A sign Spring is coming. 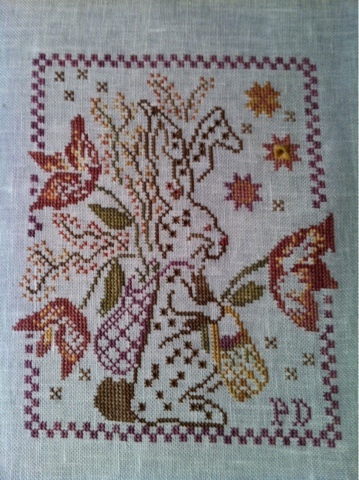 I love this pattern Happy Easter and Happy Spring. I love this one. I've had it kitted for years, hopefully one day it will be stitched. Muchas gracias Laura por tu visita y tu cometario. This is so pretty, lovely work.